Diagnosis – A breathing test called Spinometry can diagnose an individual with COPD. 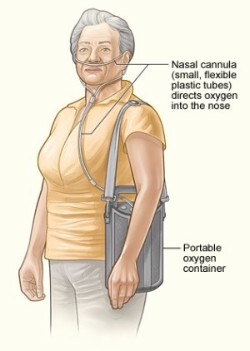 A Spinometry measures how well the lungs are working and how severe the individual’s COPD is. Leaving symptoms un-managed can lead them to worsen faster than with appropriate medicine and therapy. Many adults are misdiagnosed with asthma, so an accurate diagnosis is imperative for treatment and monitoring. 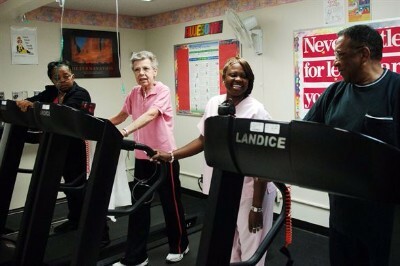 This type of therapy combines education, exercise, nutrition, and counseling. This therapy is used if breathing becomes so restricted that the body needs more oxygen. Some individuals have COPD so severe that breathing is difficult all of the time. In this case, doctors might suggest surgery to improve breathing. This will help in improving quality of life. COPD can be managed by protecting the lungs, incorporating the right type of exercises to stay physically active, and changing nutrition which can improve breathing.